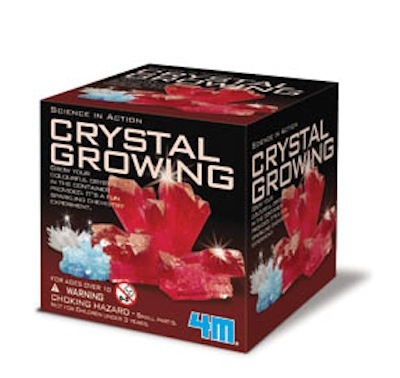 Grow your own colorful crystal with these fun and educational little kits. Each kit contains crystal liquid, container and full instructions. Assorted styles. Price per kit.